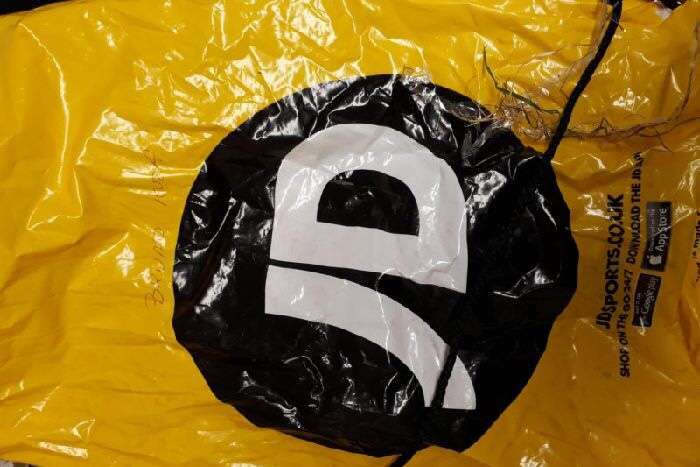 RSPCA Inspector Stephanie Law said: “A member of the public found a yellow, plastic JD Sports bag discarded in the playground and became suspicious as it appeared to be smeared in blood. They were horrified to find the body of a dead cat inside. “This must have been an extremely upsetting discovery. I’m just thankful a child didn’t make the grim find. “The plastic bag had the name ‘Bruno Kuza’ written on it in pen and the cat inside.” Bedfordshire Police were also called to the scene. The cat’s body was taken to a vet for an examination. “Vets said the cat had suffered two broken legs – the left foreleg and right hindleg – and significant head trauma,” Inspector Law added. “Initially we considered the possibility of a road traffic collision but the cat – a female – had no sign of scuffed claws which you’d expect to see in an animal that had been hit by a car. “Sadly, the evidence seems to suggest that the cat suffered these injuries in suspicious circumstances and that’s why we’ve launched an investigation. “I’d urge anyone who recognises this cat to get in touch or anyone who saw anything suspicious in the area to contact me. “I’d also like to speak to anyone locally who goes by the name of ‘Bruno Kuza’. Anyone with information can contact me via our appeal line on 0300 123 8018.” The cat was not microchipped and wasn’t wearing a collar. ← Missing dogs body found burnt and mutilated, Bradford. Please sign the #PetTheftReform petition.